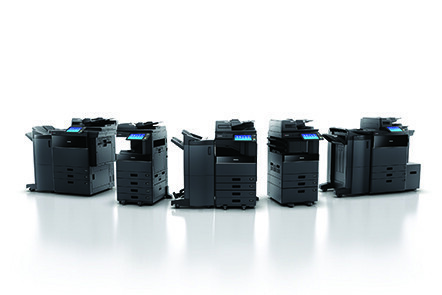 We’ve launched our most comprehensive range of high-performance colour and monochrome A3 multifunction printers (MFPs) to date. The new MFPs are exceptionally versatile and can be tailored to suit organisations’ individual print, scanning and document management needs. Efficient, secure and environmentally friendly, they provide ideal solutions for any organisation from small start-ups to multinational corporations and other environments where dependable, cost-effective document management is a key requirement.